Would-be gun owners beware — the city will soon be issuing warnings that getting a firearm could be dangerous. 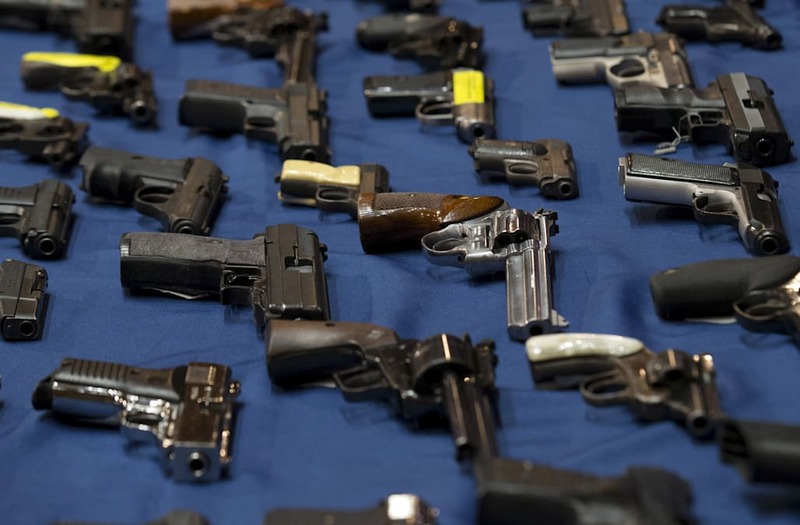 The City Council voted Tuesday to require the NYPD to give out warnings to people applying for gun licenses and permits about the risks of firearm ownership, including higher suicide and accident rates. “A majority of Americans believe that having a gun in the home makes them safer,” Council Speaker Melissa Mark-Viverito said at City Hall Tuesday. The plan is modeled after the surgeon general’s warning required on cigarettes.